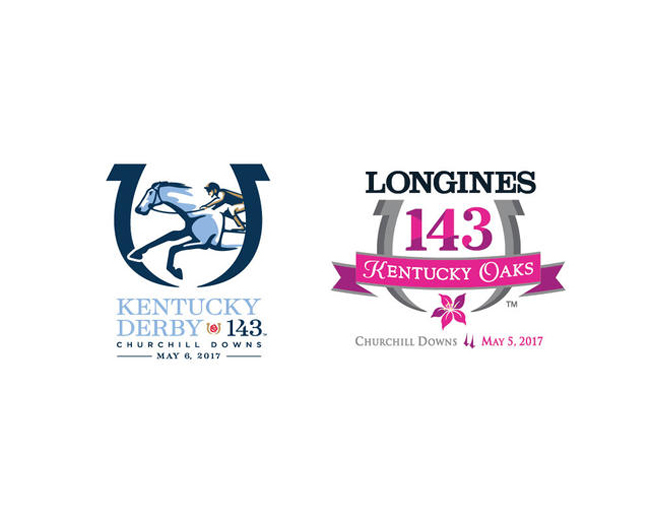 Kentucky Derby 2017 Prep Races & Results: The 143rd running of the $2 million guaranteed Kentucky Derby Presented by Yum! Brands (Grade I) will be run Saturday, May 6, 2017, and for the fifth consecutive year, a tiered point system in select races will determine who qualifies to America’s greatest race. 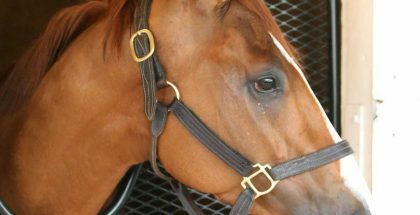 The top four finishers of each race will collect points to determine who gets a chance to enter the prestigious Churchill Downs starting gate on the first Saturday in May. For additional information and tickets, visit the official Kentucky Derby website. The $1 million Longines Kentucky Oaks (Grade I) for 3-year-old fillies on Friday, May 5, 2016, also has a points system. The Kentucky Oaks schedule is listed below. The $1 million Longines Kentucky Oaks (GI) for 3-year-old fillies on Friday, May 5, 2016, also has a points system. The lone change to the 30-race “Road to the Kentucky Oaks” series is the removal of Woodbine’s Mazarine (GIII) for 2-year-old fillies. The 143nd running of the $2 million guaranteed Kentucky Derby Presented by Yum! Brands (Grade I) will be run Saturday, May 6, 2017, and for the fifth consecutive year, a tiered point system in select races will determine who qualifies to America’s greatest race. 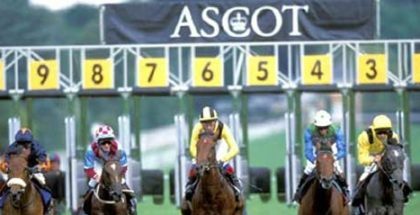 1993 Breeders’ Cup Classic Flashback: Who Bet On Arcangues?